What is the ENT Institute? The doctors at the ENT Institute invite you to explore the treatment possibilities at our state-of-the-art medical facility, the Ear, Nose and Throat Institute. The friendly staff at the ENT Institute invites you to explore the treatment options at our 13 state-of-the-art medical facilities and 2 surgery centers. 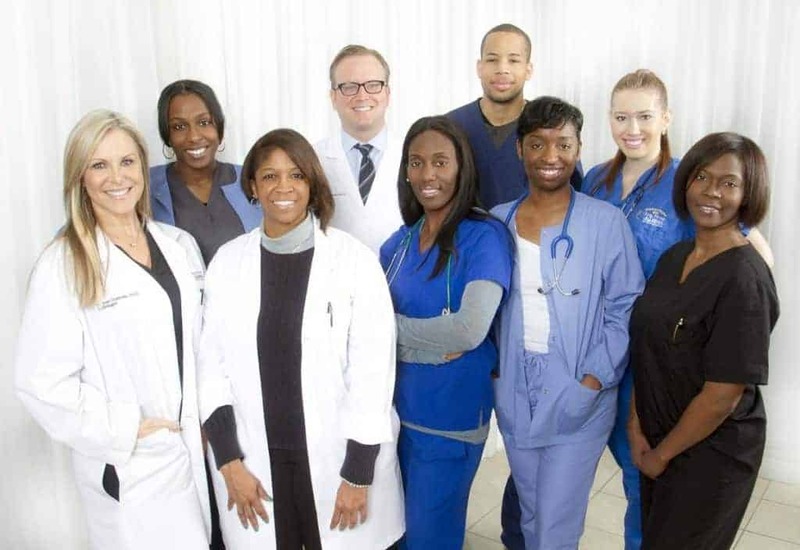 The ENT Institute’s stellar reputation attracts top physicians from across the country. 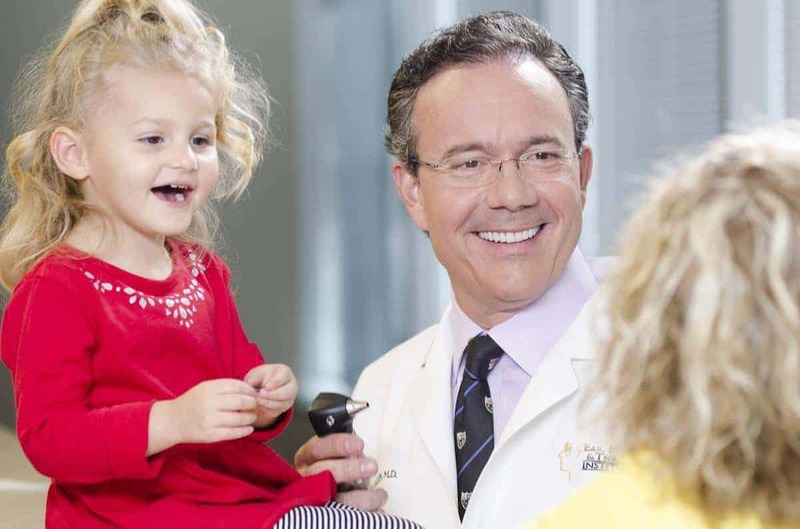 In addition to our board-certified otolaryngologists, our staff audiologist, speech therapist and other dedicated experts specialize in advanced treatment of disorders of the ear, nose, throat, and related structures of the head and neck. For treating everyone from newborns to seniors, each of the Ear, Nose and Throat Doctors at the ENT Institute are up-to-date on state-of-the-art medical procedures and technologies. Having your surgery done by skilled surgeons at the ENT Institute’s modern surgery centers simply makes sense. Why? Most costs here are 20% to 80% less than what you would pay for surgery at a hospital or hospital-owned surgery center. And with our transparent pricing, you’ll know all fees in advance, with no surprises later. Have questions? Ready to talk about the needs of yourself or a loved one? 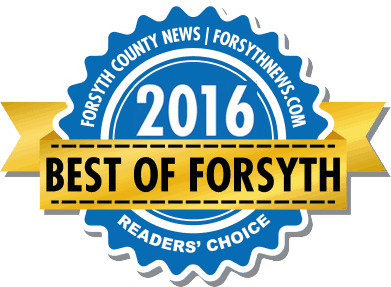 We’ll be glad to help, at 770-740-1860. Our mission is to provide our patients with the most up-to-date care for the treatment of sinus, ear, nose, and throat disorders. We specialize in treating men, women, and children of all ages for diseases and disorders of the ear, nose, throat, and related structures of the head and neck. 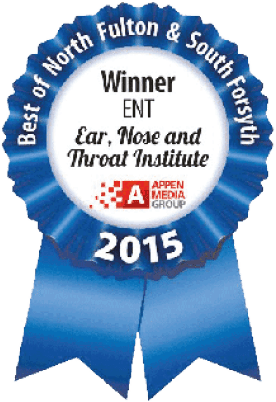 Our board-certified otolaryngologists, allergy specialists, and audiologists ensure advanced treatment of the ear, nose, and throat. Concerned about medical costs? Of course you are. That’s why the ENT Institute not only offers some of the lowest possible prices, but we also provide all-inclusive transparent pricing right on our website. You’ll know all fees in advance, with no added charges, and no surprises later. 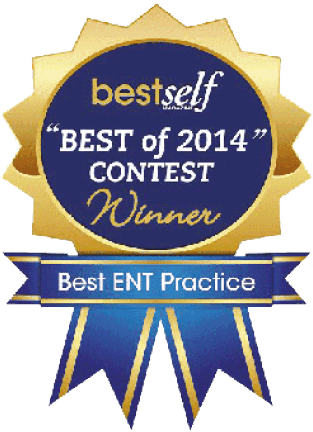 In fact, the ENT Institute was among the first ENT practices to offer transparent pricing. We invite other practices and hospitals to do the same, so people in need of treatment can compare ‘apples to apples’ as smart, informed medical consumers. With the high deductibles of many of today’s healthcare insurance policies, this is especially important. So make the right decisions and stay in control. It’s your money, it’s your health, it’s your choice. We have been named an Entellus Center of Excellence. This means doctors from across the country will come to our offices to learn Balloon Sinuplasty from our doctors. 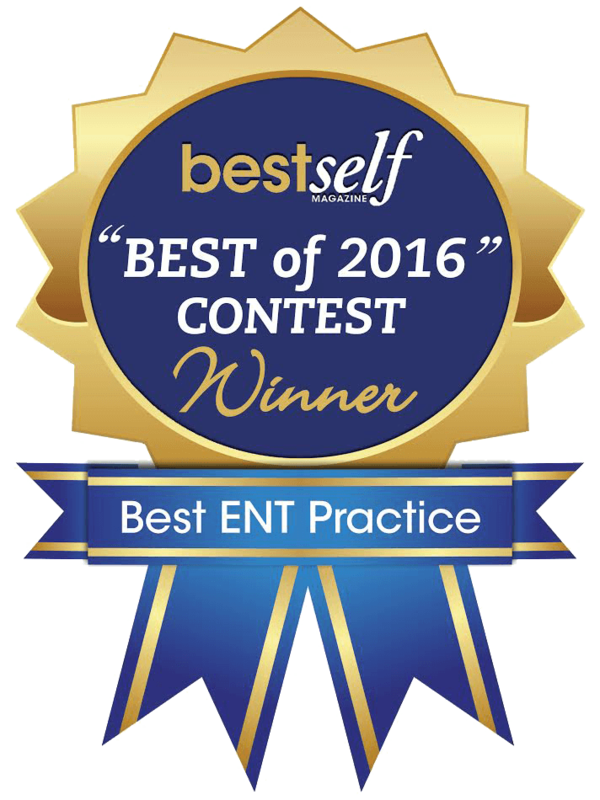 ENT Institute was recognized nationally by the Hearing Healthcare Industry in 2014 for demonstrating “Best Practices for Patient Care, Service and Satisfaction”. Our Providers are used as Benchmarks for other practices to achieve.